Do you want to learn a new skill, or develop an existing one to help you build cool things? Would you like to talk about your awesome hobby with your friends? Do you want something convenient, or a gift that keeps on giving? Please note our packaging has changed from the video, please checkout our YouTube Channel for the New look! Also, to provide more detailed information, instead of physical booklets, we now provide interactive Online booklets! 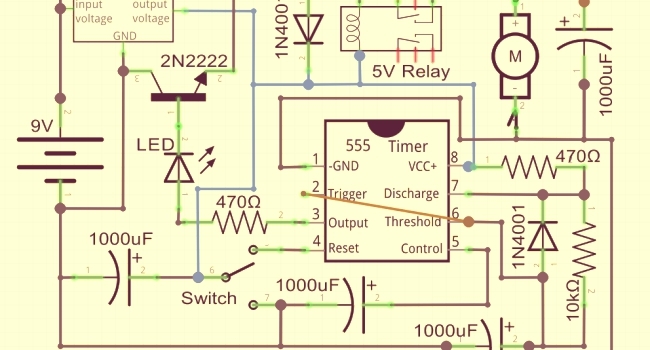 Have a question or need help on a circuit? Ask us on our social networks, we'll get back to you right away! Easily cancel your subscription at any time. If you're not completely satisfied within the first 60 days, we'll refund your purchase. We make our circuit building kits with love! 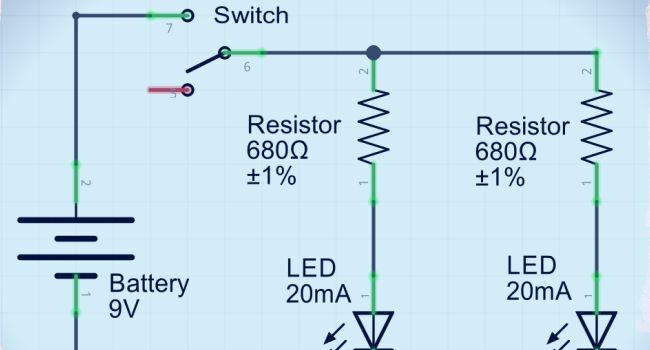 LED in Series with a Photoresistor. otherwise the LED will be dim, or off. 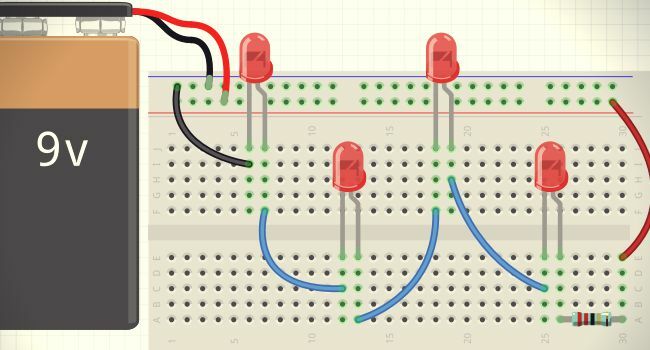 Of the 21+ Circuits you get each month, each has a breadboard, schematic, and theory section. The theory section contains descriptions, equations, and warnings. Learn to set the pulse. See if you can finish them all! Pulsating motor. Each month the circuits start super easy, and end challenging. Follow along with the theory section too. 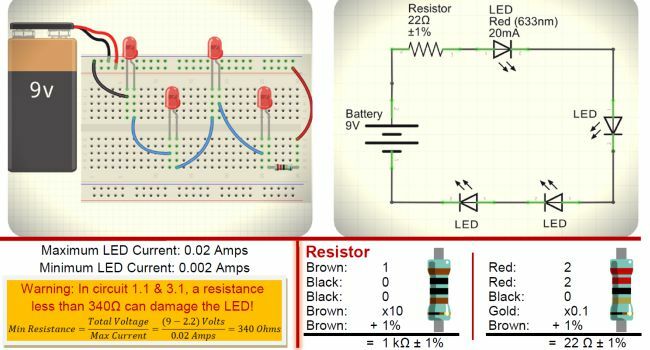 Get your monthly circuit building kit! 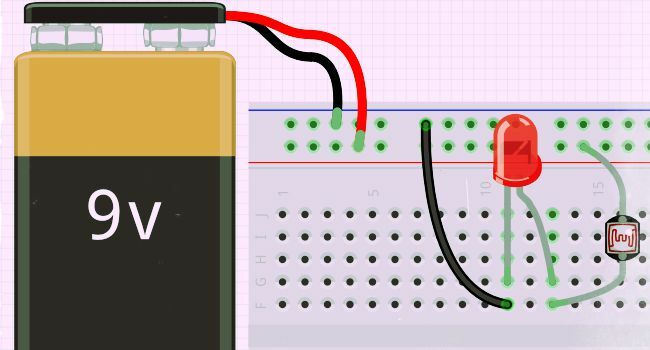 Build your foundation, learn circuit theory by doing! 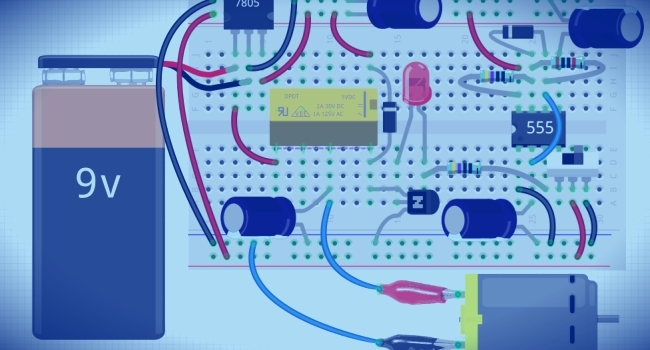 Start programming micro-controllers and sensors. Embedded Programming! 25 /mo | 275 /yr Off! You'll love using our kits! © 2015 Tron-Club™, all rights reserved.